What goes on ‘in-between’? | Precious Thoughts! Ehen! So I have respect for certain groups of people amongst others, Bakers/Caterers. I admire their skills and their ability to see the finished product from their raw forms [eggs, flower,baking powder, sugar etc]. One of the attributes of our heavenly father. 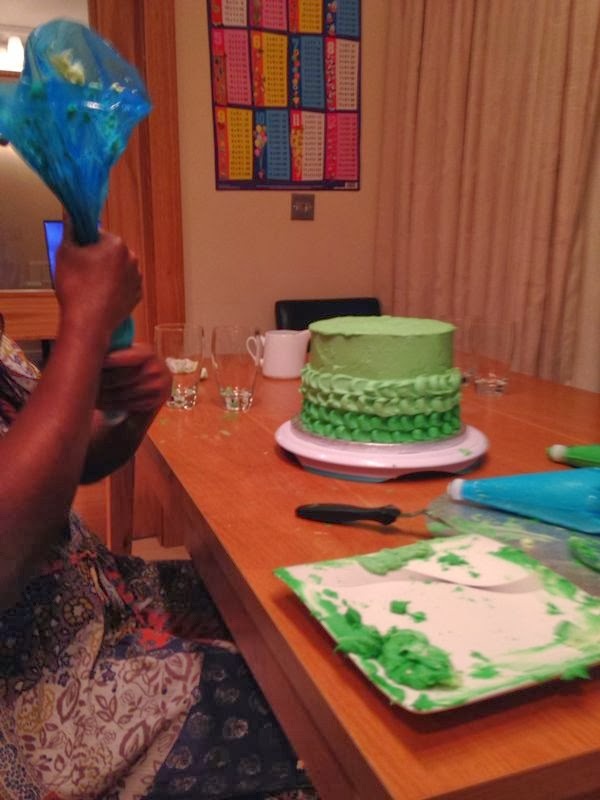 On Thursday, my aunt and I baked a cake [Ermm let me rephrase that statement] I assisted my aunt in baking a cake that was ordered by one of her clients for her daughter’s 7th birthday. 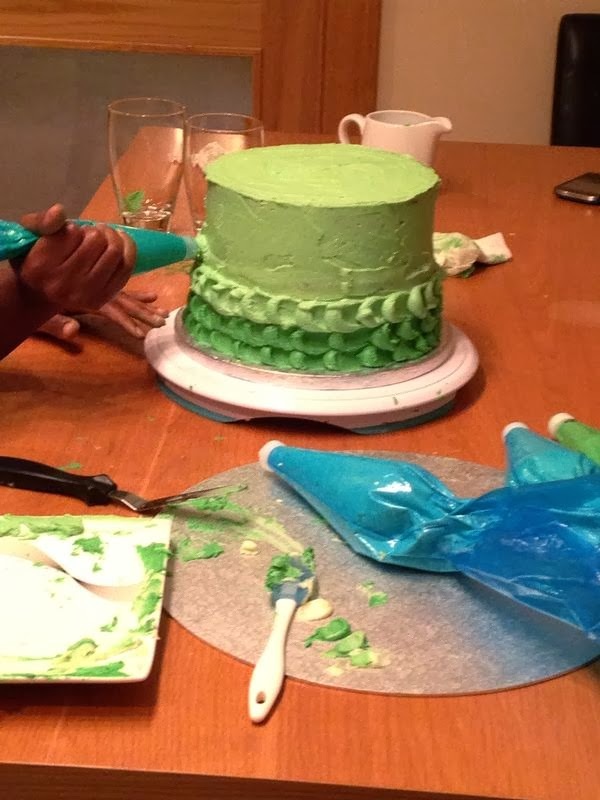 This wasn’t the first time of assisting her but every time I am opportuned to assist, I do so, with kids gloves, as I don’t want to ruin the cake as I am still an apprentice. Also, the truth is baking a cake entails a lot. 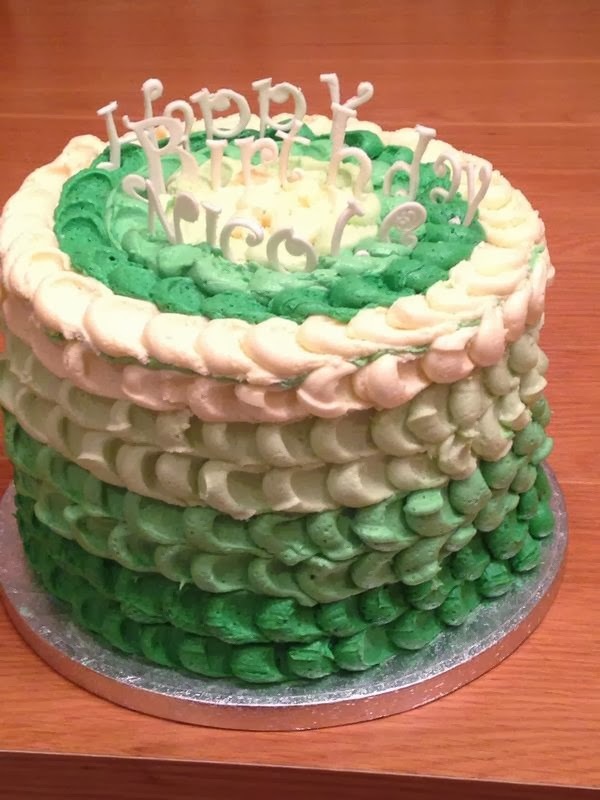 But this time, I saw baking a cake from a different perspective. When we started baking the cake, everything wasn’t going as planned. First, the chocolate cake spilled out of the cake pan and sunk as well, thereby making the cake unsuitable for the intended finished outcome. So we had to bake another. While baking the second one, we forgot to put the vanilla extract. However, it came out well. At this point, I will like to apologize as I do not have pictures of the cake in the oven or even when the mixtures were being made. The idea of the enlightenment from the cake did not take place till when we were halfway into the cake. 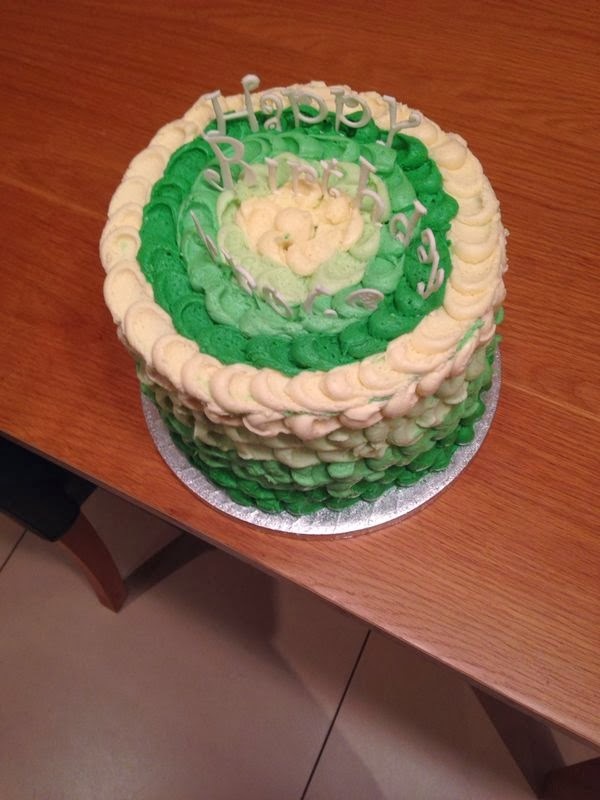 So as we continued with the butter icing, there were so many hiccups from the butter icing not being sufficient to struggling to get the design right. The pictures say it all. You needed to have seen my aunt’s face during the process of fixing hiccups- no smiles at all, she was worried that everything was falling apart, and if there’s anyone that hates to see her handwork fall apart before her eyes, it’s my Aunt. But everything came together in the end, amazingly! So here’s the thing- the cake can be likened to we, human beings and the baker [my Aunt] as God [however, no human knows all things like God]. One feature about God is that He knows everything [Omnipresent]. There are certain challenges that people go through to make them greater beings in the future. For instance, the case of Joseph in the Bible; from his father’s house-the pit-Potipher’s house-prison-Palace. He knew what his future was supposed to look like. But the happenings around him then were presentations of the opposite of his dream. But in the midst of all, he trusted in God, feared God and used his talent for God’s glory. Joseph had to wait 22years in order for his dream to come true, and it did come true. In the process of baking the cake, we were discouraged on how the cake’s design was coming up. We continued though, not knowing how the cake was going to turn out. That’s the difference-God knows the end from the beginning unlike a baker who expects a given result after putting several ingredients together. Another thing was the fact that, in as much as the vanilla extract was not inserted in the chocolate cake, it did not ruin the cake’s shape or appearance, in terms of the taste, it was unnoticeable. So also, even when it feels like you’ve lost somethings during the challenge; it can either be any of these: those things were never needed to make you or God will replenish all that was lost, remember Joel 2:25- God says He will restore the years the locust has eaten…….Indeed, He is capable of doing it as not one jot of His word will come forth without fulfillment. I may be wrong, but I believe in the time of Joseph, there were people who never knew who he was before being the Prime minister or never knew what he went through, all they could see was a new, different ruler. That’s the mystery about the ‘in-between’, no one or only a few people will know when you are going through the challenge/training. Not everyone will know about the ‘in-between’. But here’s the outcome of the ‘in-between’- you are strengthened, enlightened, wiser, and hopefully closer to God and fulfilling your purpose on earth. If Joseph became the Prime minister without the ‘in-between’, he would have flopped . All those ‘in-between’ experiences made him capable of being a reputable Prime minister of Egypt at that time, so also, your ‘in-between’ experiences are preparing you for greater exploits and positions. So don’t just pass through them, learn through them. Everyone goes through the ‘in-between’, looking forward to the end goal, should keep you going. Patience and Perseverance are key virtues that help through the ‘in-between’ stage. May the Lord help us. So what has your ‘in-between’ phase worked in you/for you? Have a formidable exciting week! Aww thanks Tee Showie. All thanks to God. Thanks for reading!